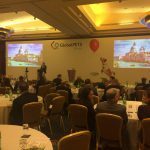 The 2018 edition of the GLOBAL PETS FORUM finally came to Italy last week, from the 24th to 26th January. 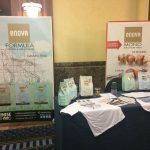 The 2018 edition of the GLOBAL PETS FORUM finally came to Italy last week, from the 24th to 26th January. The chosen event location was Venice, in the amazing setting of the Hilton Molino Stucky hotel in Giudecca island. 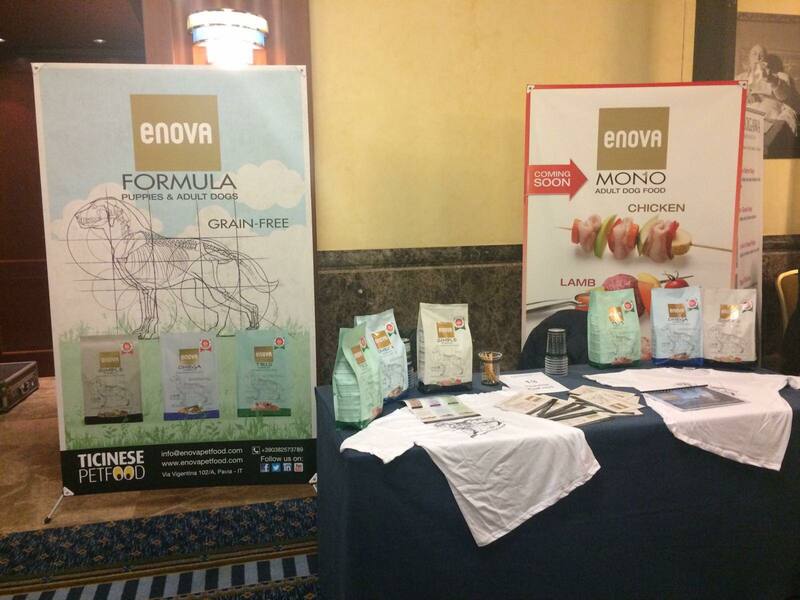 We attended the event with our booth and introduced our Formula line and the new Mono one, coming soon (see photo attached). The networking event, organized every year by the b2b international magazine PETS International, gave us the opportunity to meet more than 200 key players in the global pet food market: manufacturers, distributors and international chain buyers talking about innovation trends, business development, private labeling, customer loyalty and much more. It has been a pleasure being part of the GPF 2018. Thank you Corine and well done to PETS International team for this successful gathering. And also thanks to all the attendees for the great time and inspiring conversations.